SEO Score: How Do You Rank? and see how optimized it is for a keyword or phrase. Need to Rank Higher & Get Found on Google? 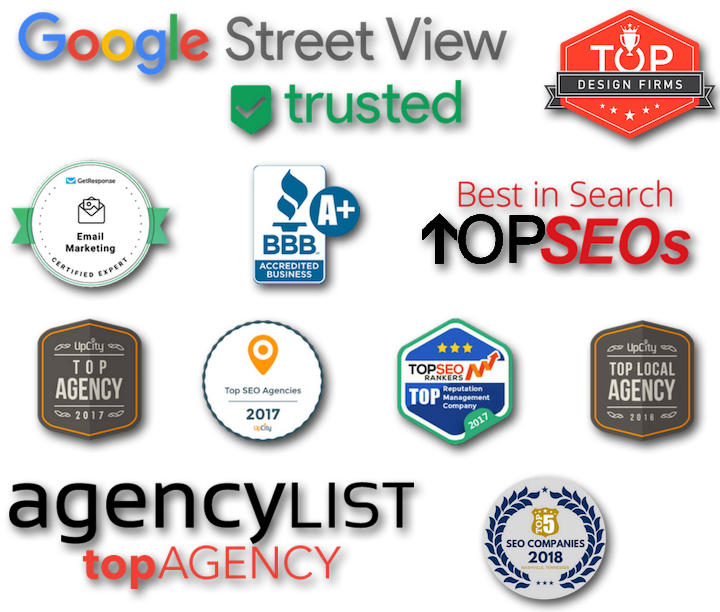 As a small business, looking for an SEO Agency in Nashville, you found our website through search engine optimization (SEO). Music City is Tennessee’s largest and most important city, and Nashville SEO Expert is one of the hardest words to rank in the South. If we can rank highly for this difficult keyword – just think what we could do for your business. If you are looking for ways to get your website found on Google, we can help. We are the best SEO Firm that you will find. But we are much more than a search engine optimization company. We are a full-service search marketing firm. Let us help you the same way we have helped dozens of businesses in Tennessee. We are the top Search Marketing firm in Middle Tennessee and the entire South. It doesn’t matter if you are a small business or large business, we have search optimization packages that work with any budget. What separates us from our competitors? Our results. Our clients compete in some of the most difficult niches online. But the results and our clients’ rankings speak for themselves. Remember: Fixing and improving your Nashville SEO is an investment, not an expense. Correct optimization of your website, pages, and keywords will do more for your traffic than any advertising ever can. Contact our company now to learn how our SEO services can help your business grow. A short consultation to learn your specific SEO needs is free! We developed and use a Phased Workflow to improving SEO. Knowing what makes your competitors show up high in the search engines is vital to gain a competitive advantage and rank higher. Our Competitive Analysis helps to hone our strategy and further refine the areas most important to optimize first. A key priority is to first establish a baseline, from which we can assess and compare the results of our SEO efforts. To do this, we measure the current rank of important keywords in the major search engines. 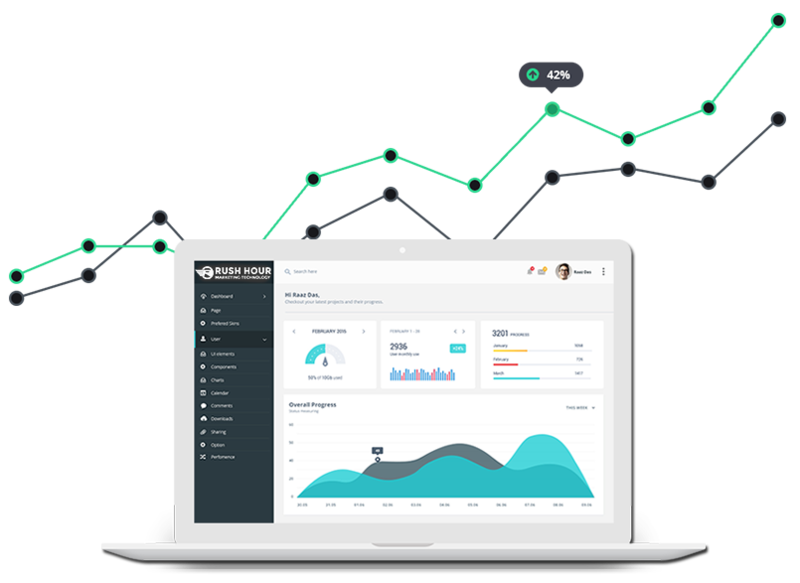 Once the baseline performance of your site is documented, our rank tracker will update regularly to track success. This initial overview of the the keyword rank of your website (and of your competitors) is an essential gauge in the process. It can be useful to not just have your SEO analysis in the online environment of SEO-Visuals. For example, because you want discuss the analysis with your colleagues or manager, or because you want to have a paper copy. That is why we provide the opportunity to generate unlimited amount of PDF reports with a SEO analysis of your website. Up to 500 webpages are analyzed individually for optimization issues that affect single pages. Each webpage is checked for issues regarding Page subject optimization; Search Engine crawlability and HTML compatibility. The structure of your website tells the search engines which pages on your website are the most important. The website structure is checked for issues regarding Internal linking and URL optimization. Social media is becoming increasingly more important and integrated into search engines. Time and time again it proves to be a great traffic source and central part of reputation management. Rush Hour measures your performance on these websites and delivers concrete opportunities. All links that point to your website are sorted by website type and PageRank. This allows you to quickly see if you have a healthy link profile. In order to obtain new backlinks, we suggest new backlink opportunities that take into account the subject of your website, your company type and location. Page Titles – Do they have appropriate keywords in them? Main Keywords- Do you have slight variations within your text at least once? Linking Structure – Is the technical link structure set up properly? Page Layout – What is the look and feel of your website? Does it flow? Site Links & Citations – Do many websites link to your site? Link Authority – Does Google think the sites linking to you are important? Topical Relevancy – Are linking sites relevant to you, your website business & location? Anchor Text – What text is used on the sites linking to you? Most so-called ‘Expert Consultants’ do a poor job of this. Why? Because it is hard work, and takes time. But that is good news for us and for you! We’ll optimize every page of your website to increase visibility on Google search and attract more visitors to your website. Get a free strategy session for your marketing, website or SEO. We’ll identify the biggest problems you should fix first. Get a free strategy session for your website/business. We’ll identify the biggest problems you should fix first. No strings attached!